There has been a market in mobile gaming for some time now and cell phones are getting to the point where it is an enjoyable experience to play games on them. So this article will explore some of the fun FREE HTC games. Free is after all the best price to get something. Some of the games that are free do allow for donation though, and if the game is enjoyable then do your part and help to ensure that the developer will be able to make more games for you. 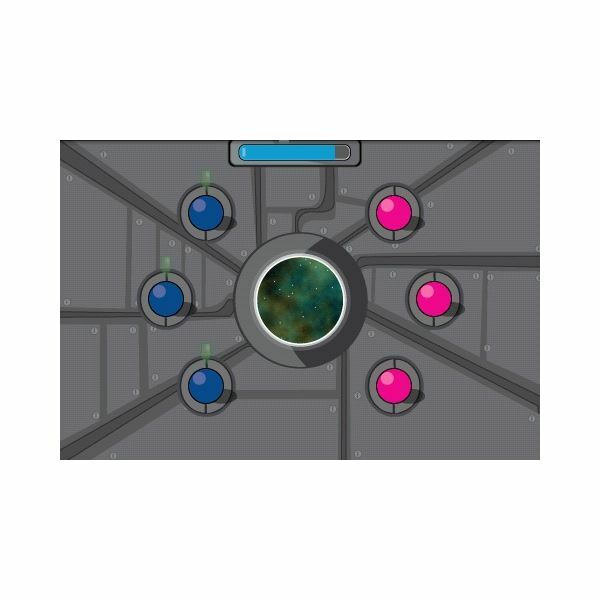 A fun 2 player online game where you are forced to try and outmanoeuvre your opponent. 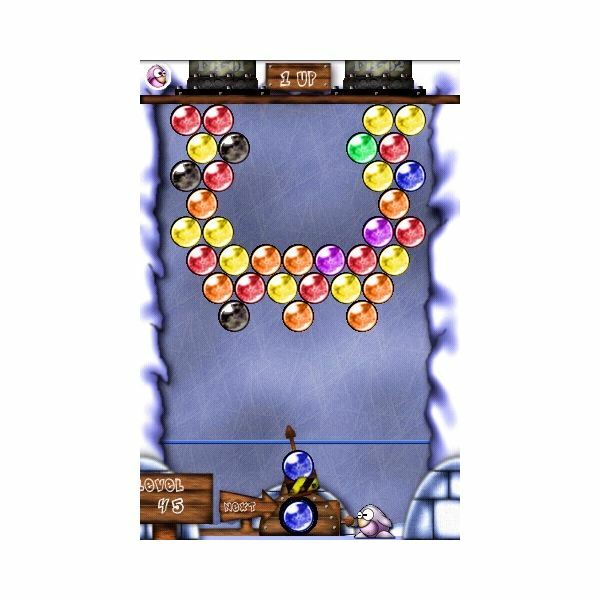 You start with a certain number of spheres and the object is to push the other player down the hole, off the map, or into as many mines as possible. The more you play the game, the more you can customize your avatar in the game. There are many different achievements that you can complete in the game to unlock more things as well. The only downside is that there are only a few different levels. Adding more levels and the ability to play with more than one othe person would make this fun game even better. 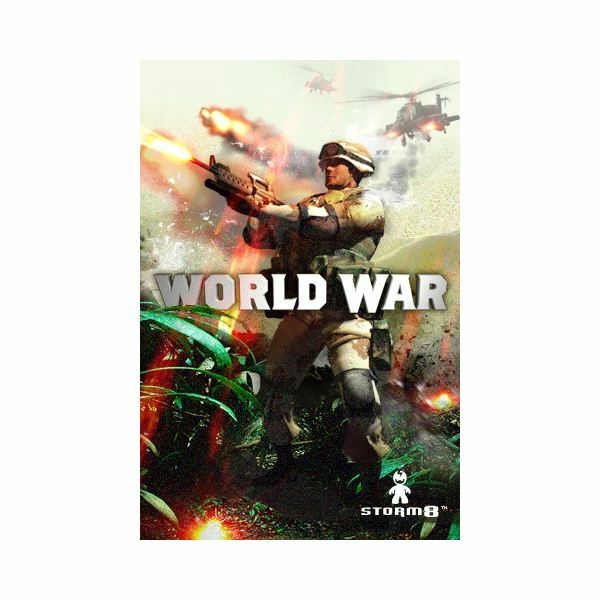 Another online game, this one is more of a ‘Click and Imagine’ game where you have to build a bigger army and defeat your peers. It is like a picture-based Command and Conquer where you are able to form alliances. Allies come in handy especially because you are able to command 6 of each allies’ force. Do missions to build up money and gain experience to buy units and buildings. You can also battle it out with other players to steal their money and earn experience that way as well. This is a bit like the super popular Brain Training series on the Nintendo DS. It is a game that has many different types of games within it and they’re all designed to make you think and keep your brain healthy. It is fun, but can make you feel silly if you are trying to play it and are tired. It really shows off your ability, or lack of! Shoot colored ice balls to try and match them. Three of the same color ball touching will free them from the board. Try to get them all down and clear the board in order to win. If you ever played the classic arcade game Bubble Bobble then you’ll understand what this is all about straight away. 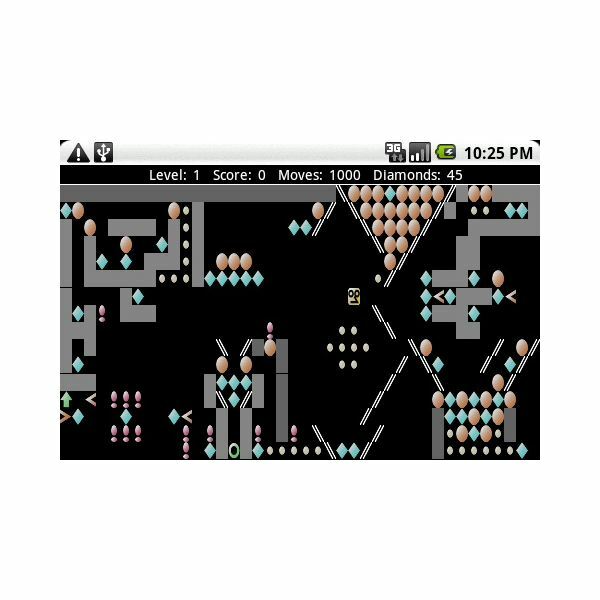 An Android version of the 80’s game ‘Wanderer’. Go around in caves and collect all the diamonds while trying to dodge the traps. This is a great game that makes you think through some puzzles as well. There are over 50 levels so this will keep you busy for quite a while. There are lots of other fun ones as well, but these are the ones that I find myself playing a lot. Toss It is a great game to waste some time throwing paper balls into a trash can. There is another great MMO game called Project INF. It is fairly similar to Call of Duty, but with an overhead view. It is fun though, as well as a few other games that aren’t free such as Devilry Huntress and The Settlers.